Many consumers do not know they may be able to consolidate debts through home refinance (in Los Angeles, contact Bill Rayman). 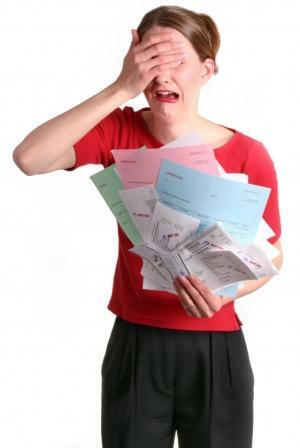 Are you overwhelmed by debts from auto loans, personal loans, credit cards, or other debt? Many people today are paying high interest rates on their debts, when they could be getting a much lower interest rate by refinancing their home. If you have gotten overwhelmed with your debts or unexpected expenses, consolidating your debt and refinancing may help you get on your feet again. As a mortgage broker in Los Angeles, we can help you make the sound financial decisions that will get you back on track. As a mortgage broker in Los Angeles, we can help you look at all your financial options. We can often help clients who thought there were no options available to them. With smart financial planning, and a strong advocate on your side, (we work for you, not the bank) you can find the way to move forward into financial freedom. Refinancing can certainly be very effective in lowering your monthly mortgage payments, getting a better interest rate or extending your loan term. However, not every refinance makes sense. It is best to run the numbers and find out if the potential savings indicate that refinancing is right for you.